We are characterized by our commitment towards the community and the environment. Constantly strives to eliminate Child labour from the industry. Supports Schools & Pre-Schools education within the 20km radius of production facilities. Establishes a positive working environment & improve living standards of our employees. Facilitates access to healthcare facilities and hygiene factors through the Employees’ welfare Association of ASR. 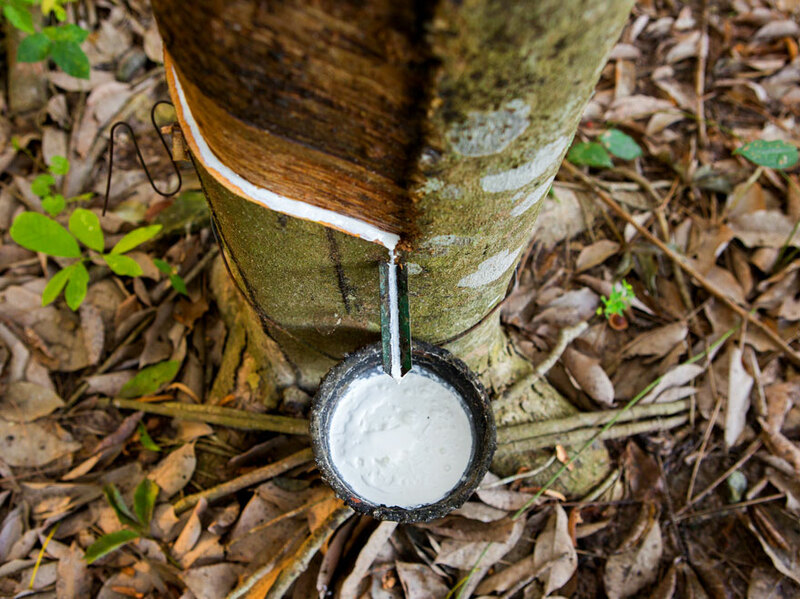 Works toward eliminating poverty through the Latex Farmers’ Development Association of ASR. Implements programs to preserve ecological Biodiversity through the Village Welfare Association of ASR. 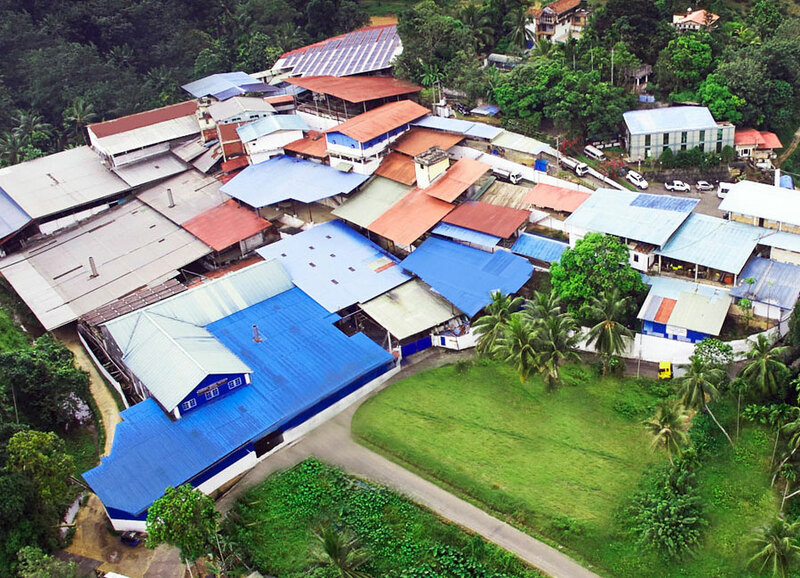 "The Association was formed in 1988 with the vision of “Uplifting living standards of employees"
Housing projects, subsidized Grocery & Canteen facilities, transportation, insurance, Interest free distress Loan schemes, Awareness & professional training programs, Medical fund, Medical Clinics, Financial aid for critical illnesses, disabilities & loss of family members, and leisure activities are some of the ongoing projects. We also facilitate access to proper healthcare facilities and hygiene factors within the radius of 20km from our production facilities through the Employees’ Welfare Association. "The Association was formed in 2012 with the vision of “Poverty elimination through productive Rubber farming". Scope of this Association is to root out poverty and upgrade socio-economic status of Rubber farmers by improving productivity of Latex production through effective utilization of rubber lands. The Association also helps generate additional income by way of intercrop, micro farming & livestock farming to achieve self-sufficiency. While ensuring market & fare income to the members, we support sustainable development of local small holder rubber industry. The farmers are awarded with environmental friendly fertilizer, productive plants, tapping knives, consultancy, awareness programs, and many other welfare facilities like life insurance, pension schemes, financial aids for disabilities, critical illnesses & loss of family members, distressed loans and interest free loans for natural disasters, household industries, and leisure activities for their families. "This Association was established in 2008 with the vision of “Preserving Ecological Biodiversity"
We implement many programs to preserve ecological biodiversity through this Association. Planting native trees, conducting programs of cleaning & conserving water resources, soil, and wildlife habitats, nesting & denning sites in the area, Encouraging the community to consume organic products, improving awareness of eco-agriculture methods, conserving energy, reuse-reduce-recycle system, etc. And, we also conduct professional training programs for young generation, educational factory visits for school & university students. 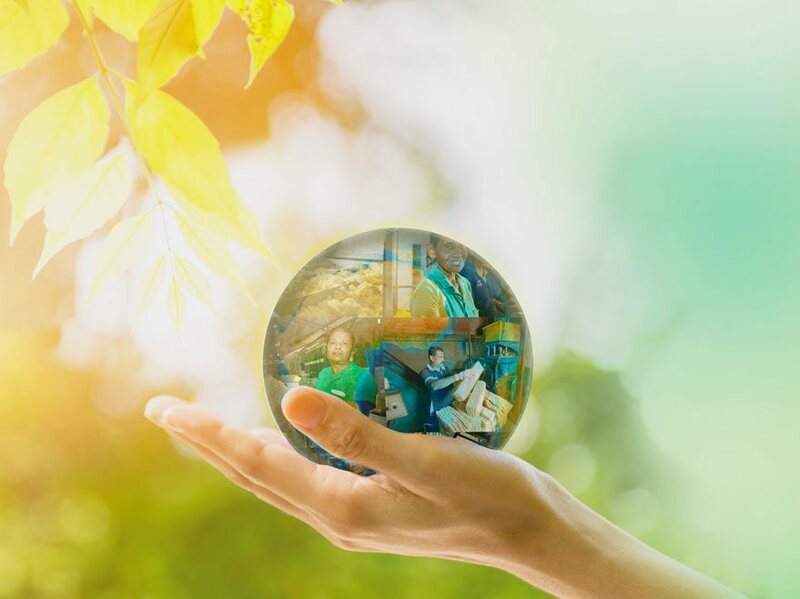 Our goal is to meet the target of Zero Carbon footprint in all our production facilities by year 2040. Sequester approximately 16,000 tons of Atmospheric CO2 per year. Filter approximately 19,000MT of pollutants from the air per year. Conserve approximately 12,770,000,000Ltrs of water per year. Save 3,195 acres of lands from Soil erosion. Secure survival of many species of flora & fauna who were in danger of extinction due to land clearing for constructions and certain cropping, by providing a green canopy. In line with its mandate to enable sustainability, ASR incorporates ethical manufacturing practices throughout the supply chain. We continually strive for excellence in environmental performance by firmly adhering to the local Environmental Policy and certification which guides us in achieving the best practice methods. And also, we have installed proper systems like effluent water treatment plants at each of our facilities to monitor and monitor any harm that could affect the environment by our activities. 20% of our operations are empowered by renewable energy. Thank you for your interest in ASR Group. We welcome all your valuable feedbacks & suggestions which will be helpful for progress of the business that will enrich prosperity of the Globe. Please feel free to contact us by simply filling out the form, or reaching us on our hot line. Thank you for your valuable time contributing towards sustainable growth of the Planet through our Organization. Undugoda - 71200, Sri Lanka.